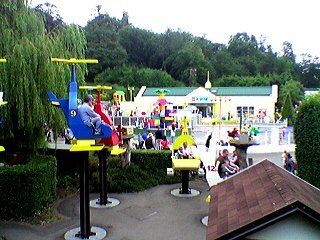 There are two basic types of things to do at Legoland: rides and activities. Rides are the obvious attraction for many, but each has its own snake-like queuing system and it pays to stop and observe. For example, are families queuing in order for just one or two children to take part (e.g. the driving school sections)? In this case, the queue will appear far longer than it actually is and it will quickly dissipate. And how fast are people being accepted off the front of the queue onto the ride? The boating school is a good example of a queue to avoid, as everyone in the queue is going to get in a boat and the boats come along to be filled at a pretty slow rate. Many queues have helpful signs saying something like 'Wait time 30 mins from here'. This isn't just a scare tactic, these are realistic estimates, so build them into your day's planning. It might be better to come back later (or arrive earlier, if possible), or even to revisit the ride while something else big is happening elsewhere (such as the stunt/water show). You won't want to spend all day queuing, of course, and it's important to note the many activities which are open to all, all the time. These are often overlooked by tourists and are usually fairly free. 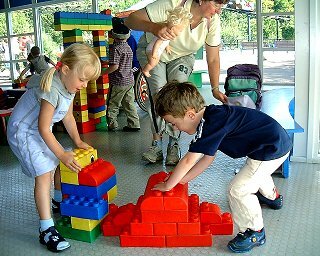 Examples include the Duplo play areas/fountains, the Lego 'Build'n'Test' areas, 'Miniland', the 'Amazing Mazes', the 'Rat Trap' and the 'Explorers Institute'. Plus the free puppet shows in the DUPLO theatre and the stunt shows in the Lego City Harbour. In fact, there's plenty to see and do without joining a single queue! 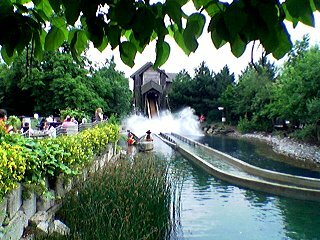 It's also worth noting that some rides (aimed at younger children) typically have much smaller (or non-existent) queues. For example, the 'DUPLO train' and 'Whirly Birds' in Duplo world, plus most of the 'fairground' rides in Lego City.